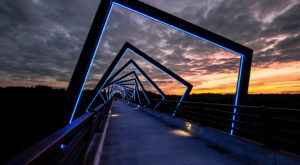 Iowa is full of trails that lead you to scenic overlooks, down into caves, along the river, and through the Loess Hills, but the most unique trail in Iowa is actually a 63 mile former railroad track that’s been converted to a nature trail near Council Bluffs. 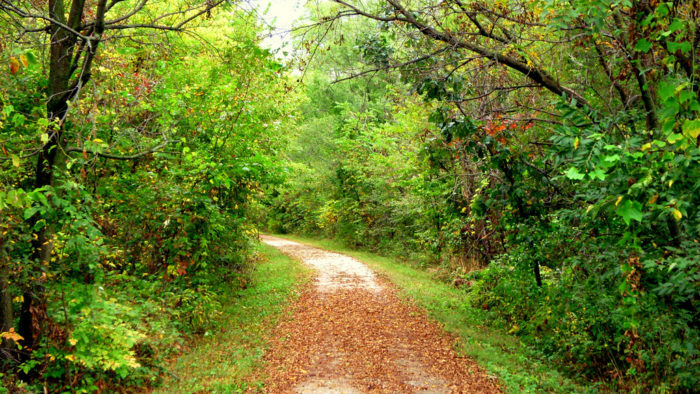 The Wabash Trace Nature Trail is a rails-to-trails path that covers 63 miles from Council Bluffs to Blanchard. On the way, the trail passes through the towns of Mineola, Silver City, Malvern, Imogene, Shenandoah, Coin and Blanchard. 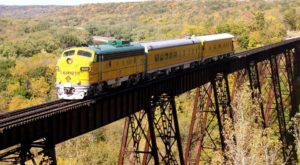 The trail is unique in that it follows the path of the Wabash Railroad's Omaha to St. Louis line that ran until 1990. At its peak, the Wabash Railroad operated on over 4,300 miles of track throughout the entire Midwestern United States. Wabash merged with the Norfolk and Western Railway in 1964, and then into the Norfolk Southern Railway in 1991. 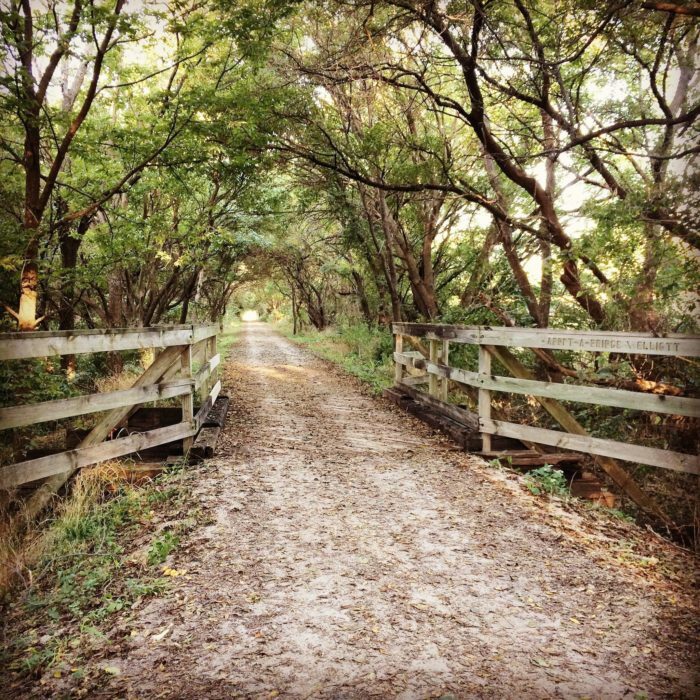 The Wabash Trace Nature Trail is a popular destination for runners, hikers, and especially cyclists. 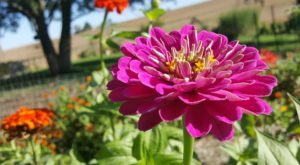 Check out the Wabash Trace Nature Trail official website for a full list of events, marathons and rides. 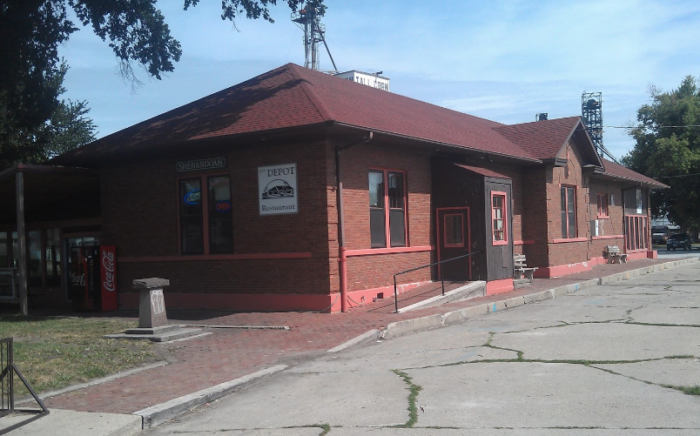 Along the way, you'll find quirky eateries and diners like the train-themed Depot in Shenandoah, Iowa. 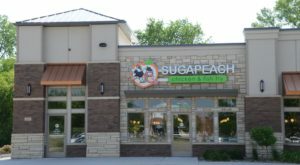 This coverted train station serves up delicious breakfasts, lunches and dinners. 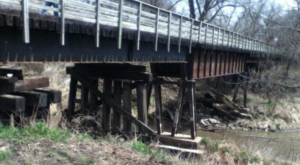 One of the defining features of the Wabash Trace Nature Trail is the collection of restored railroad bridges along the way. 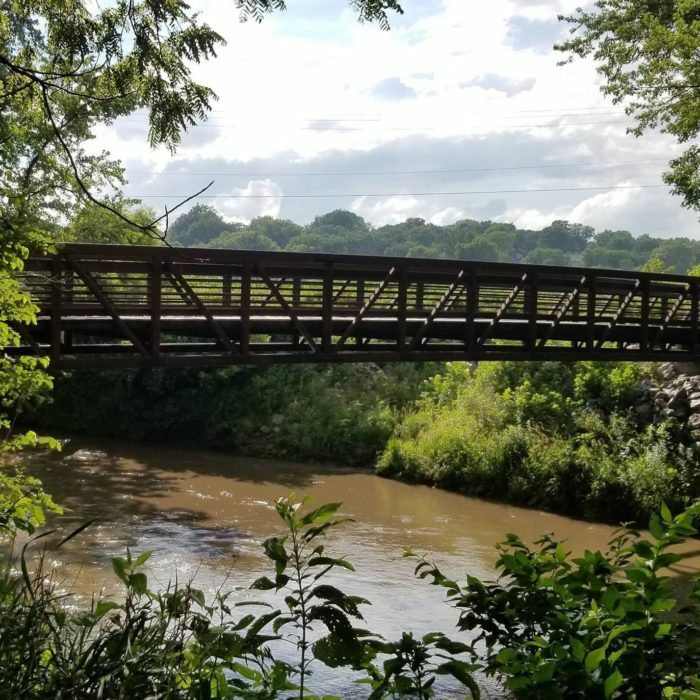 Over the miles of trail, you'll cross 72 bridges that once carried rail passengers over Iowa's creeks, rivers and streams. 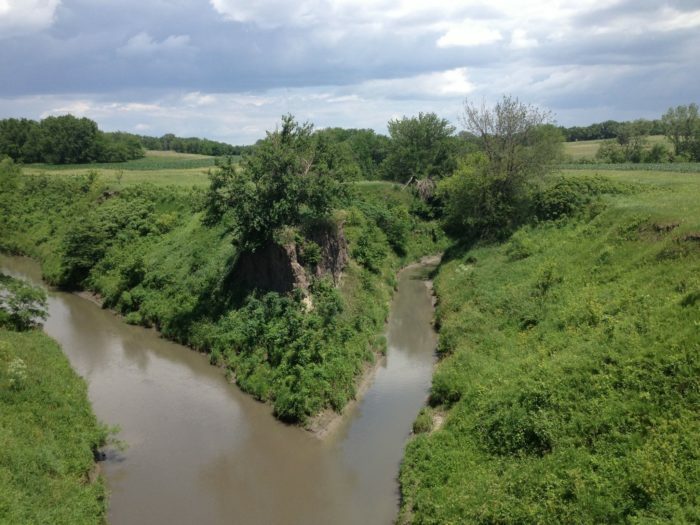 Where the trail crosses the West Nishnabotna River, you can see boxcars in the water below. They were dropped into the river by a derailment in the 1960s. 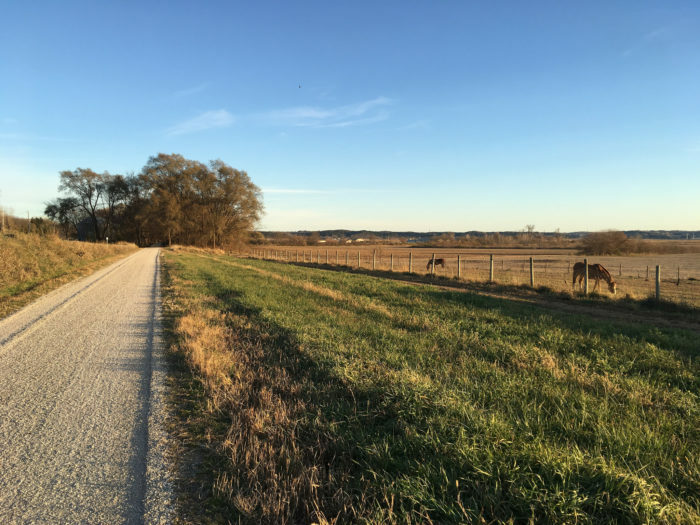 The overlooks along the trail offer unique vistas and panoramic views of the Iowa countryside. 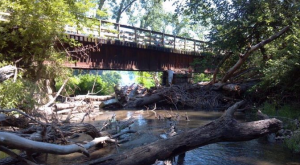 The Wabash Trace Nature Trail follows the meandering paths of the Silver Creek, Four Mile Creek, Tarkio Creek, and the Tarkio River. 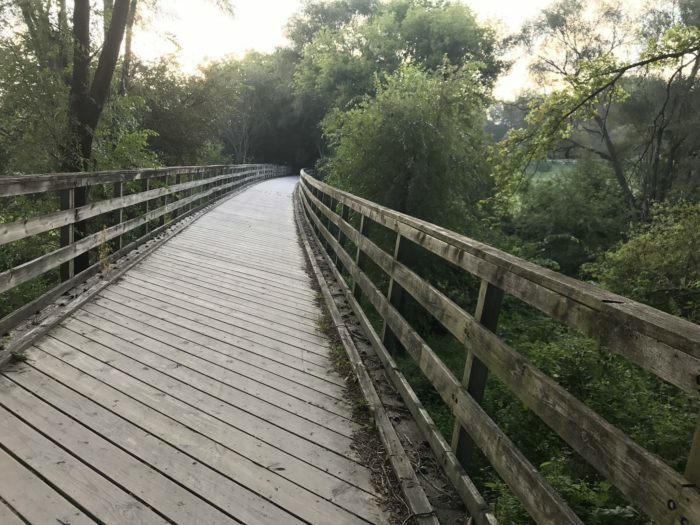 On any given day, Cyclists enjoy miles and miles of the Wabash Trace Nature Trail, but no bike ride is more fun than the Taco Ride. 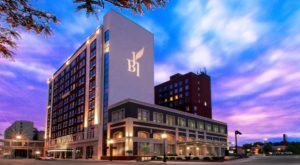 Every Thursday, cyclists gather in Council Bluffs and ride to Mineola, Iowa. The 10 mile ride brings the crowd to the Mineola Steakhouse to enjoy dinner before newfound friends and old pals head out on their way back to Council Bluffs. 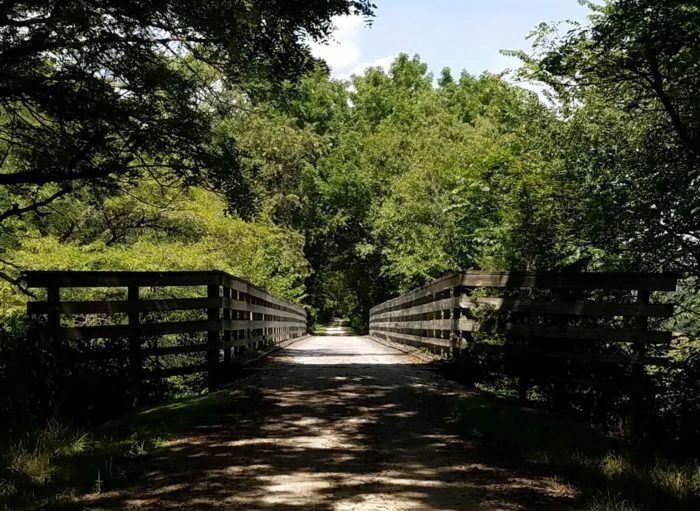 Whether you're looking for an easy hike along scenic creeks, a long-distance run across restored rail bridges, or a cycle ride with a group of foodies, the Wabash Trace Nature Trail is one of the most unique trails in the state. 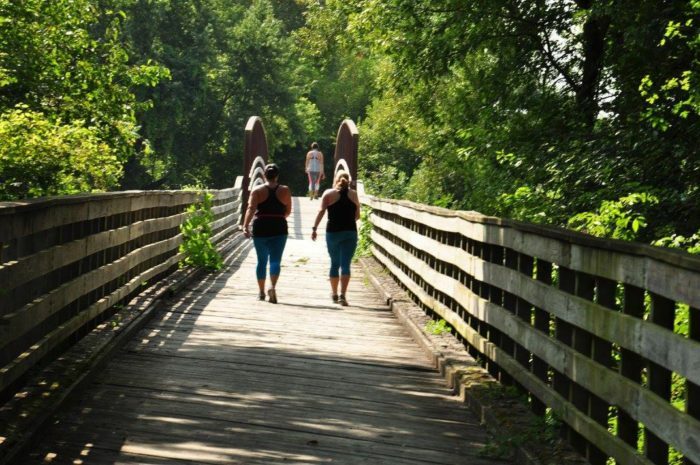 Have you ever hiked or biked the Wabash Trace Nature Trail? Tell us your favorite town you passed through in the comments below! 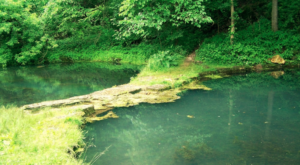 For another unique hike in the area, check out this beautiful trail high in the Loess Hills.